4D is looking for partners that are willing to embrace an exciting business opportunity and take over the control of the 4D franchising activities in a specified territory (“4D Area”) by leveraging on our 4D Classic line of store. 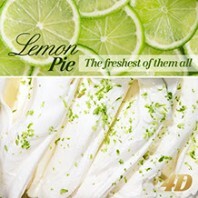 The 4D Classic Store is a high end, upscale gelato and restaurant store committed to quality food and mirrors 4D main propositions: serving top notch products in a trendy and unique environment! The 4D Classic décor integrates the look of elegant & fashionable environment with creative fixtures and will be your Flagship store in your 4D Area. 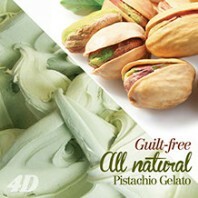 A 4D Classic store enable the presence of a high-tech laboratory that manufactures on daily basis fresh and genuine gelato and carry the wide variety of 4D products. Once you define your 4D Area and set up your 4D Classic store you will indirectly assume the role of a Franchisor. 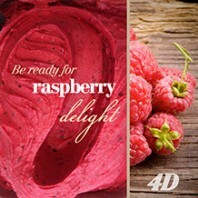 As we already tested in several markets, 4D seasoned and well know experience in the Gelato and Food industry coupled with your on-site presence will translate into almost instant penetration into the market, proximity to the customer, and the ability to address and satisfy the demands of the customers real time.